I went to the range on Saturday and got a bucket of 78 balls. I tried my new posture. I don’t have it down perfect but I swung using my new posture. I think the tweaks I need to make are to make sure I don’t arch my back too much and I keep my arms hanging freely – which means I haven’t found the exact angle but I’m close. The last Golf Digest I read (again the one with Rory on the cover) has a fix section that recommends leaning forward at about 30 degrees and letting the arms hand so the point just in front of one’s toes. My belt buckle should point to just above the ball. (personally i think i place the ball too far away still – i putt looking almost straight down at the ball and i think i need to approach my swings the same way – maybe). So – out of 78 balls, I hit maybe 5,6 or 7 pulls or slices. Only one severe slice. I knuckled a few times – again I need to better figure out where to place the ball and how erect to stand. I did not concentrate on tempo or turning my hips like I should have. But net net, everything else went straight and fairly accurate. And I mean straight. That means I would have placed the ball near where I wanted it about 75% of the time – not too shabby. I was using a pitching wedge. 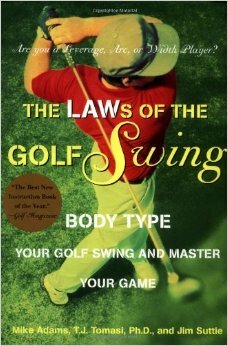 I consistently full-swung to about 100 yards (little less) and within 10 yard of a dead-grass patch on the range I was aiming for – because all the books say you’re wasting your time if you just flail at the ball without picking a target. No I did not start trying to shape my shots – which is the true part of practicing at the range….. maybe next year – huh?. So – there it is – truth doesn’t leave you hanging. It is a beautiful thing. Truth beauty, beauty truth. I need to learn more – and that’s the other truth. So truth must have something to do with confidence. I think I’m onto something. If the fix is true – it holds up. So I am happy – I will continue down this path. So I thought I needed to get a book or something or sit down and put my mind to what a good weekly/daily/monthly routine should be to improve my game. I’m thinking I should re-establish some goals like establishing my handicap, getting to a point of comfort with my fairway irons and finally learning how to hit a driver consistently. 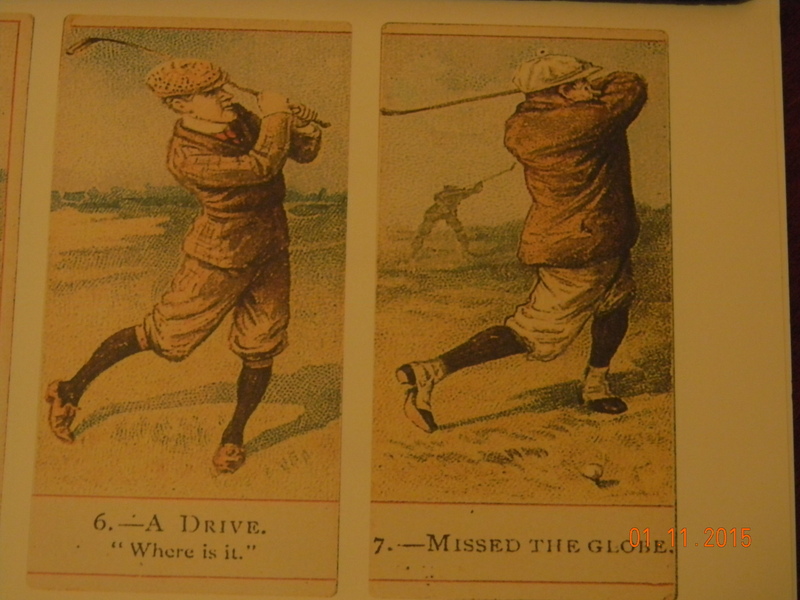 So I tooled around the web – usual operating procedure ya’ know and go figure <golf practice routines> yielded some good stuff. I’ve captured one in particular for your reading pleasure. Next I need to map out what i will do on what days for how long etc. and what my drive-to deadline is. I’m thinking New Years is a good goal post to re-assess my progress. I’m currently on the train. Not a bad day at work. Usual stressors. I think I’ll practice hitting my 7 iron in the front yard using that new net I haven’t used too much. Weather – a nice 68 degrees and usual low-humidity liquid sunshine. THERE YA GO!!! Make sure to record results and create success percentages in each category. This should help your game incredibly! !